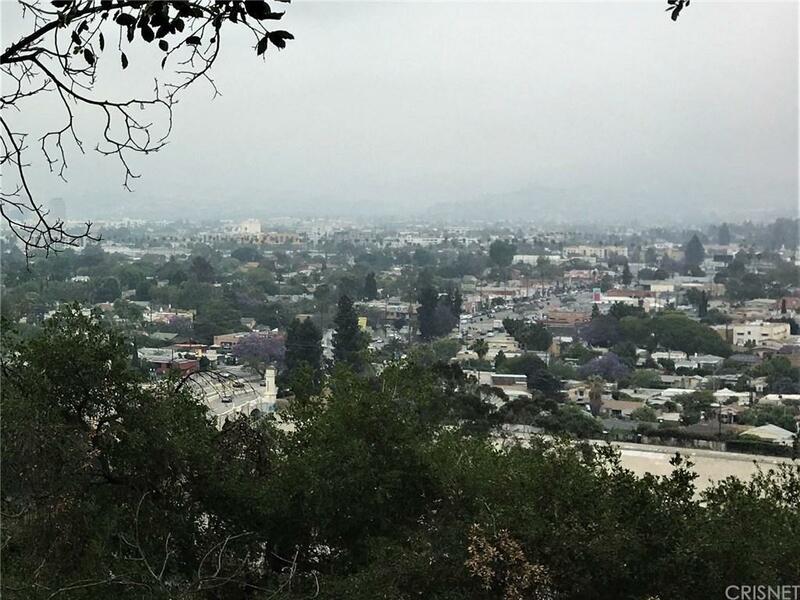 Silverlake hill side property with fantastic views. 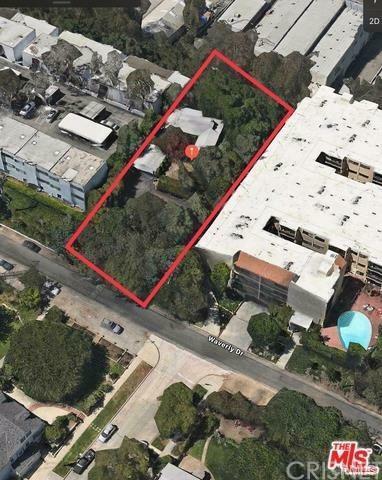 24,344 SqFt lot currently SFR zoned LARE9. 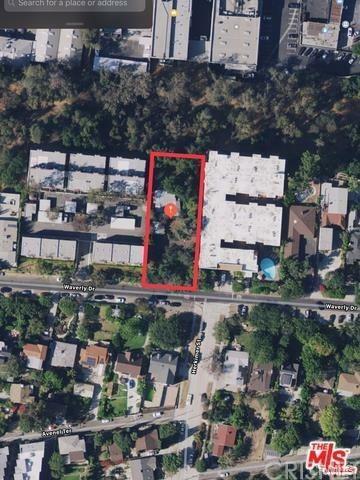 This truly beautiful property is located between 2 multi-unit properties. Possible zone change to match majority of neighborhood which is LARD1.5. Great school district and close to public transportation. First time on the market in almost 50 years. See link to Drone Flyover video in Private Remarks. A developers dream property! 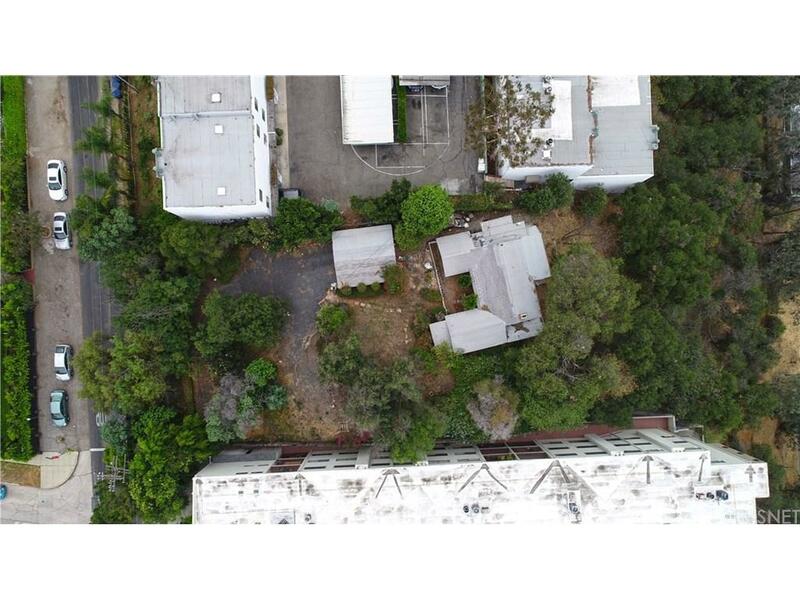 Listing provided courtesy of Phillip Wangenheim DRE#01373917 of Ready Properties.